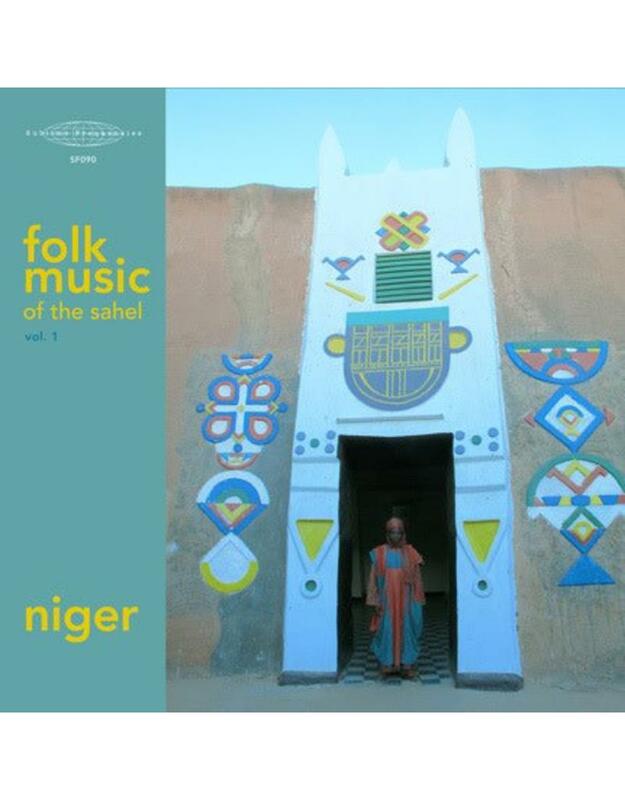 Folk Music of the Sahel: Niger consists of field recordings collected in the Republic of Niger during the course of six expeditions undertaken by Hisham Mayet between 2004 and 2014. 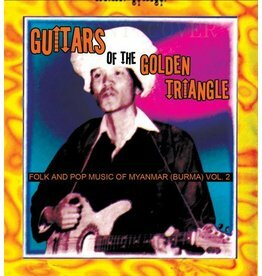 This first volume in Sublime Frequencies’ new Folk Music of the Sahel series comprises a subjective but spectacular overview of Hausa, Zarma, Fulani, Songhai and Tuareg music culled from Mayet’s rich archives. On this lavish double album, Mayet methodically reveals the dazzling range and power of Nigerien music, from stream-of-consciousness griot performances that serve as a local news broadcast and gossip column to a rare example of ritual music from a private spirit-possession ceremony. Its four sides offer a tantalizing glimpse of this region’s unmatched musical riches, including the awe-inspiring courtship dances of the Wodaabe men and a rare duet between the late, great Tuareg guitarist Koudede and the renowned molo master Ousenni. 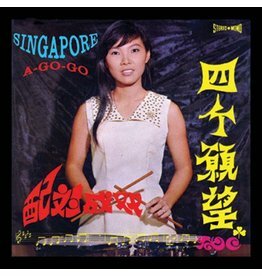 The gorgeous gatefold cover features a 25-page bound-in booklet with extensive and informative liner notes, as well as Mayet’s emblematic photographs from towns and villages throughout the region. 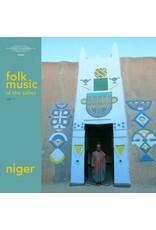 In addition to preserving an exciting variety of sacred and profane musical performances by known and unknown artists, these recordings capture the music of Niger at a difficult cultural crossroads in which ancient musical and oratory traditions are imperiled both by the demands of modern assimilation and by the reactionary forces that oppose it. As such, the intent of this album is not just to document the fantastic heterogeneity of Sahelien music, but also to bear witness to the changes and challenges faced by Niger’s diverse ethnic groups during a decade marked by almost inconceivable political instability and technological upheaval. Coming from an area wracked by disease, food shortages and droughts, as well as by social turmoil, this music reflects the essentially improvisational character of Sahelian life as well as its unfathomable cultural wellsprings. 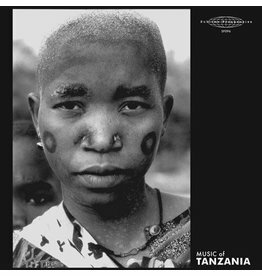 From exuberant a cappella drone chants to the riveting instrumental minimalism of goje possession music, the performances on this album represent a poignant cry to the universe by musicians who hold every note as sacred as the gift of enduring in this exceptionally severe region of the African continent.